Robert (Bob) C. Parker passed away into new life the day after Christmas from complications due to ALS. Bob held on for one last Christmas with his wife Ruth, son Jeffrey, daughters Lynn Thomas and Carol McNutt, two sons-in-law (Kyle Thomas and Thomas McNutt), and four grandchildren (Laurel & Parker and Madison & Robert). Bob was the only child of Leonard and Grace Parker and started this life in Oakland, California. He attended Piedmont schools and was active in Boy Scouts. During high-school, he spent summers in Klamath Falls, OR on his father’s dear friend’s farm where he made numerous life-long friends and dreamed of being a farmer. His pursuit of this dream led him to college at UC Davis, the system’s farm school. College summers were spent in the Forest Service in the Sierras, a time of many adventures and the source of a plethora of stories he told throughout his life. Bob was a proud Korean War veteran. After the war, he received a BS in Electronic Engineering from Heald Engineering College in San Francisco. He then began a 35 year career at PG&E as a Corrosion Engineer. He also enjoyed a consulting career that included working on BART’s Transbay tube, protecting underground tanks, and being an active member of the National Association of Corrosion Engineers. Bob met the love of his life Ruth Beemer at the Congregational Church of Oakland. Bob and Ruth raised their three children in El Cerrito and then Pinole, and were married for 59 wonderful years. Music was the second love of Bob’s life. He played trombone in high school and college and would occasionally pull it out of the closet on New Year’s Eve for renditions of Auld Lang Syne. 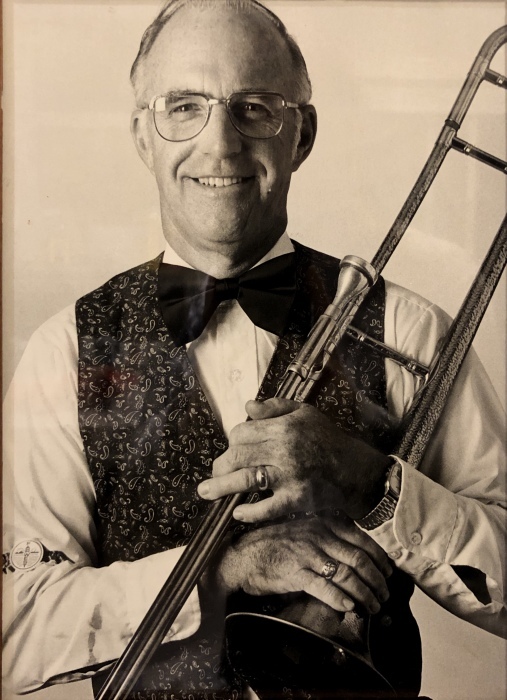 When the Joyful Noise Jazz band was formed in 1980 at El Sobrante United Methodist Church (ESUMC), Bob played and sang in the group from its inception for 38 years. Bob and Ruth enjoyed numerous jazz festivals and jazz cruises. 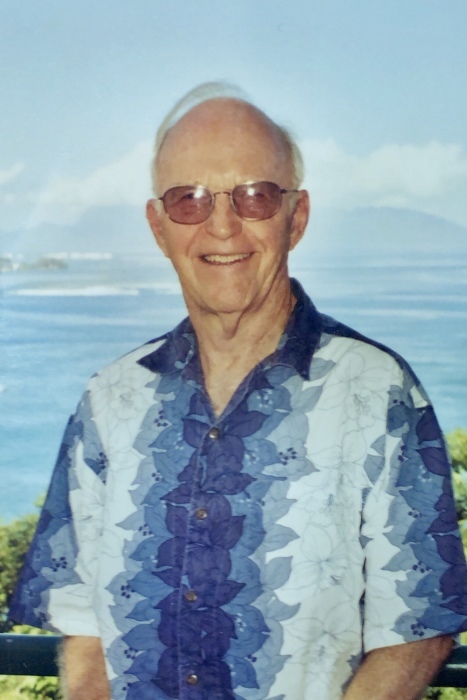 Bob sang in many choirs throughout his life: the Eighth US Army in Korea choir, the Billy Graham Crusade Choir at the Oakland Coliseum, many church choirs including ESUMC and Lafayette Orinda Presbyterian Church, as well as the Contra Costa Chorale. Bob and Ruth had a mutual passion for dance. They danced throughout their life and belonged to many dance clubs. Many of their vacations were centered around a love of music and dance. Other vacations for Bob and Ruth were memorable trips to Hawaii with family, trips and cruises to many countries around the world, drives around this beautiful country of ours, and attending two Olympic Games. 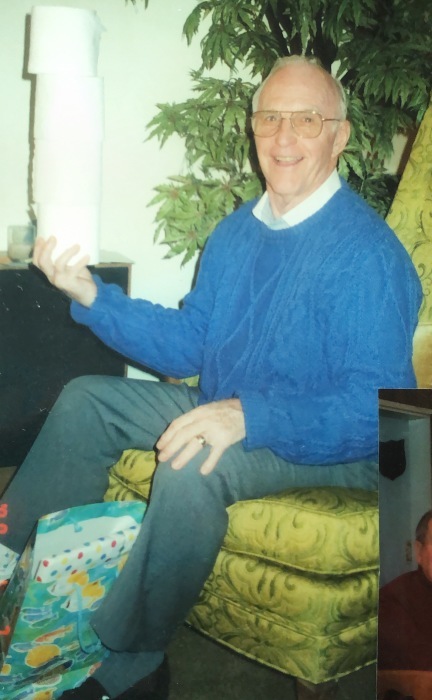 Bob loved to ski, golf, play cards, work in the garden, and fix things around everybody’s house. At ESUMC, where he was a member for over 45 years, he assembled stained glass windows and helped renovate the altar. He was a member of the Masons for 55 years and the Young Life Committee for many years. Most of all Bob loved to spend time with family, neighbors, and his many, many friends. A celebration of Bob’s life will be held at El Sobrante Methodist Church on Saturday, January 19th at 1:00PM. 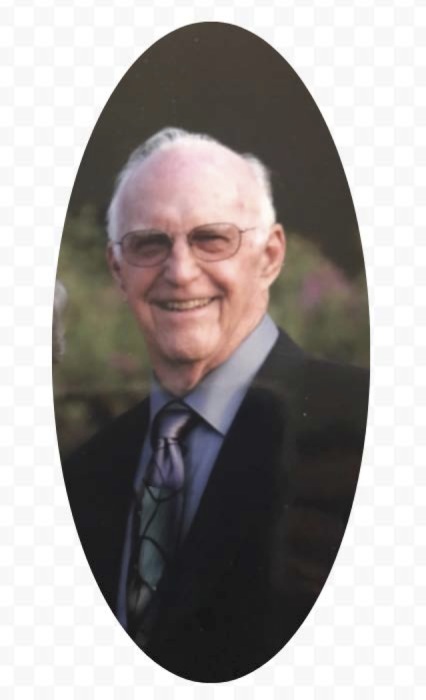 In lieu of flowers, donations can be made in his memory to ALS Golden West (http://donate.alsagoldenwest.org), El Sobrante United Methodist Church 670 Appian Way El Sobrante, CA 94803, or Young Life West County P.O. Box 20822 El Sobrante, CA 94820.